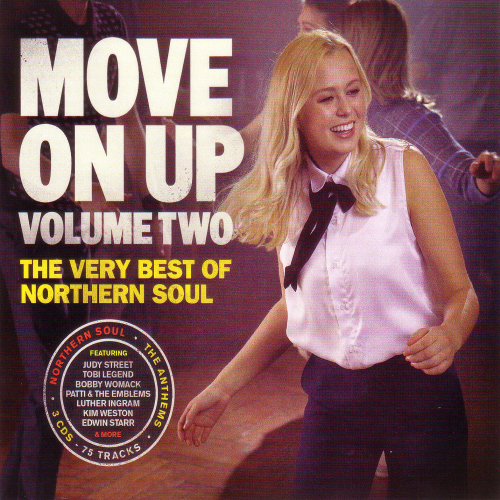 Probably the best Northern Soul album ever. Not sure how much input Levanna had but this is fantastic and she is fantastic for bringing Northern Soul to the forefront again. Every track is a winner not a dud amongst them. My favourite NS album. Levannas are by far the best. Brilliant album on the first one I found tunes that I had heard but on this there are plenty of new tunes...Fantastic album to add to my ever expanding Northern soul collection. Just a wonderful collection of Northern Soul at a stupidly good price. Love this album…Valentinos, Younghearts, Lou Pride, Pointer Sisters, Epitome Of Sound too many to mention. Keep The Faith indeed! A must have for any Northern Soul fan, many great rare treats on these albums.